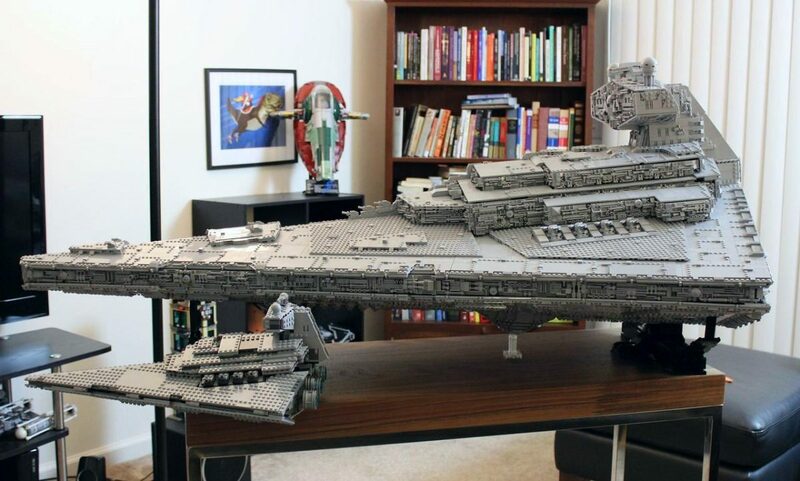 There are times when I think to myself, “That person has too much time on their hands.” I’m tempted to think that when I see something like this, however, I’m too amazed and geeked out over what I’m seeing. 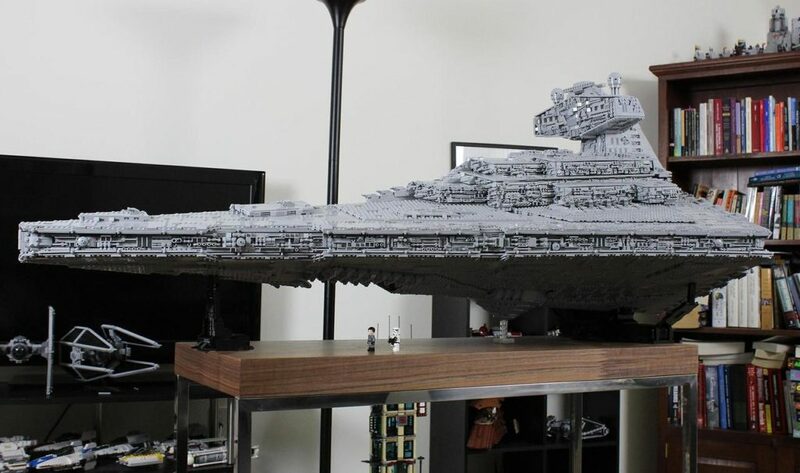 Imgur user doomhandle built this amazing LEGO Imperial Star Destroyer and the amount of detail and planning that must have went into it boggles my mind! 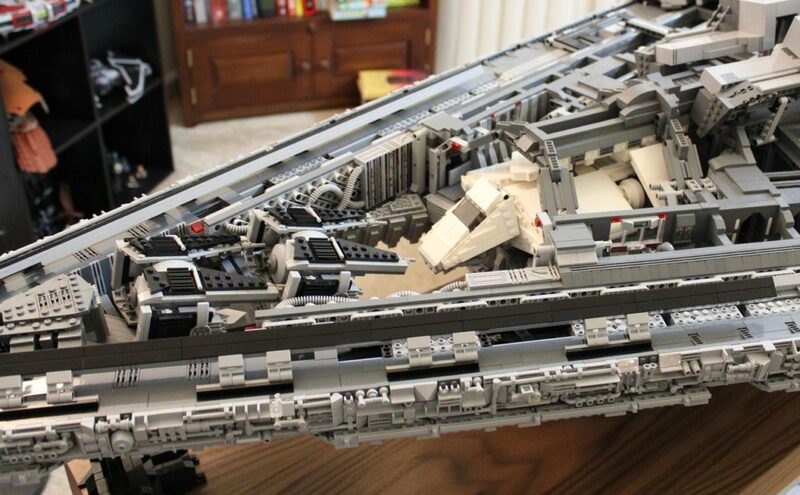 The Tyrant has nearly 20X the volume of the LEGO Star Wars 75055 Imperial Star Destroyer kit. Inside, it holds smaller custom-built Star Wars vehicles. No non-Lego components were used, except for a couple strings of LED lights (not shown — still working on that). 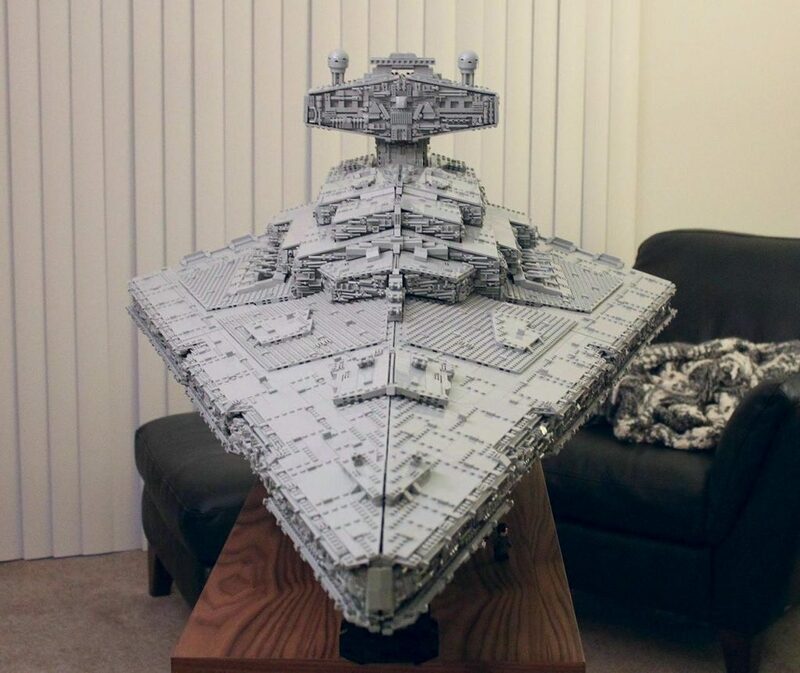 Check out more pics of this amazing creation at Imgur.